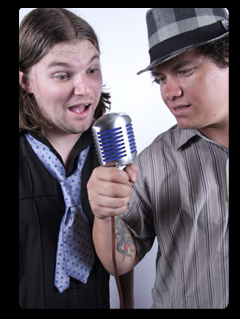 We have several 2 man bands available We book one man bands nationwide. Most of our 1 man bands and one man cover bands, playing mostly cover music. Most 2 man bands or duo bands are part of bigger cover bands and in some cases some of the members of the 2 man bands or duo bands are part of celebrity original bands, which make these 2 man band members very versatile at their music. Some of the members play in cover bands, rock bands and even in country bands, again making these 2 man band members very versatile at their music. Acoustic Liquid, Leon Shaw Syndicate, Alter Irving, Bandwidth, the Julian Laxton Band, Hat Trick, Abbott and Crabb and several other bands. Book a duo band Now.